Dr. William Rand is the founder and director of the Rand Eye Institute in Deerfield Beach, Florida. 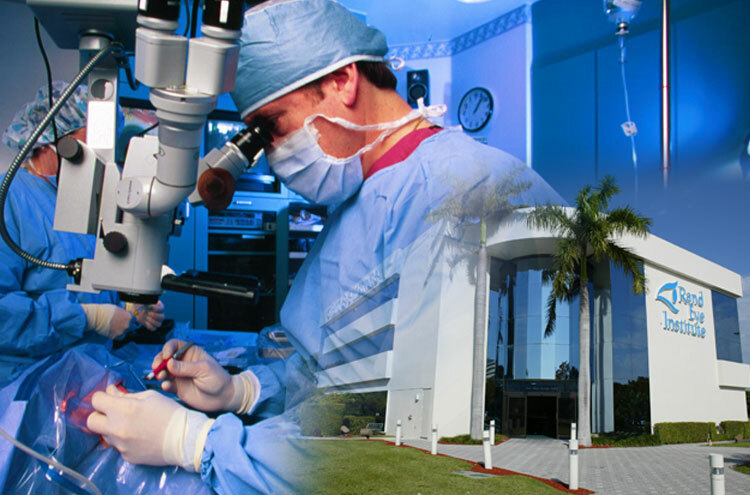 Recognized internationally for excellence in ophthalmology, the Rand Eye Institute is one of the largest comprehensive eye centers in the country. Dr. Rand has earned a reputation as one of the most experienced cataract, refractive and ophthalmic micro-surgeons in the world. He has also been a strong advocate for healthcare reform and, as an advisor to senators and congressmen, has greatly influenced the political arena in both Florida and the United States. Dr. Rand not only utilizes state-of-the-art technology but is also an active participant in the research and development of them. He is the developer of the Rand-Stein analgesia protocol, which has greatly improved the comfort of patients experiencing different types of ophthalmic surgeries. He is a co-author of “Master Techniques in Cataract and Refractive Surgery”, a textbook for surgeons distributed world-wide. He has also collaborated in projects with distinguished surgeons in many countries. Rand Rounds is a site dedicated to interesting cases that I have come across during my surgeries. Please feel free to browse through the site to see the interesting cases that I've chosen to highlight.